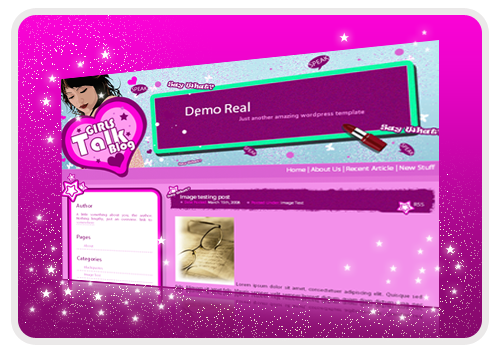 Pinky Winky WordPress Theme is a two column theme with sidebar on the left. Featuring Adsense easy integration, RSS feed ready and widget ready. 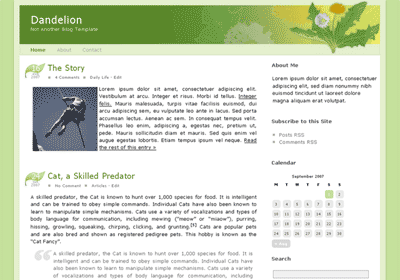 This nice looking theme is perfectly tested in some major browsers and passed the xhtml and css validation test. 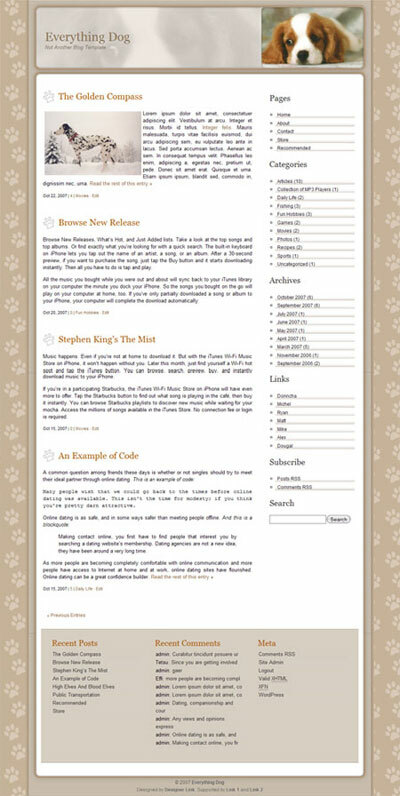 This magnificent theme can even bring new life to your blog from nothing to something. Download this free theme.